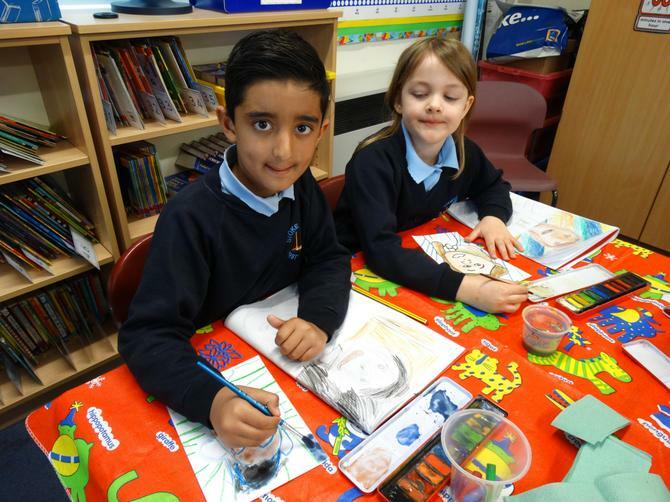 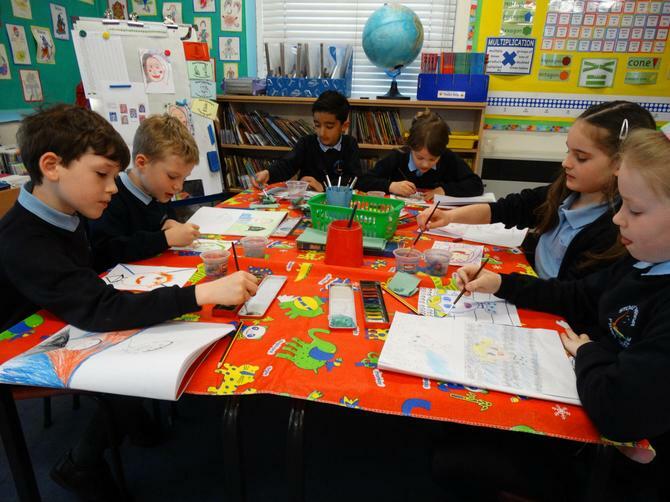 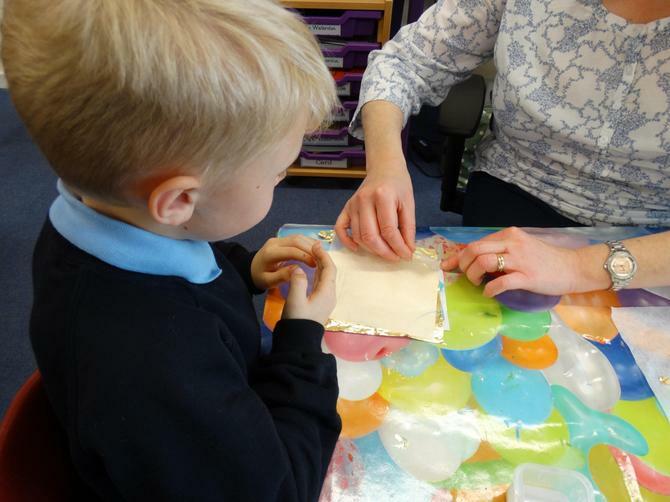 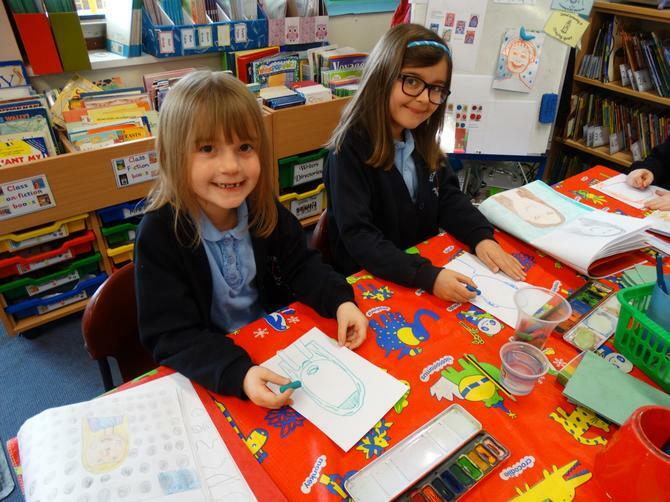 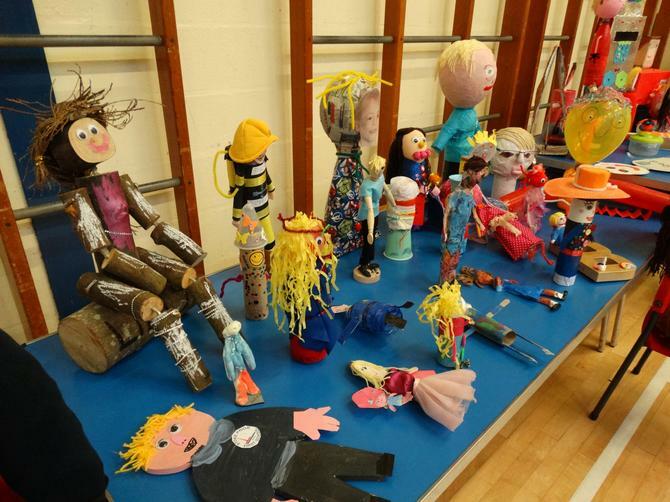 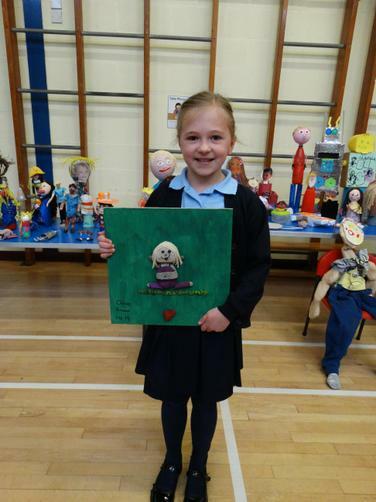 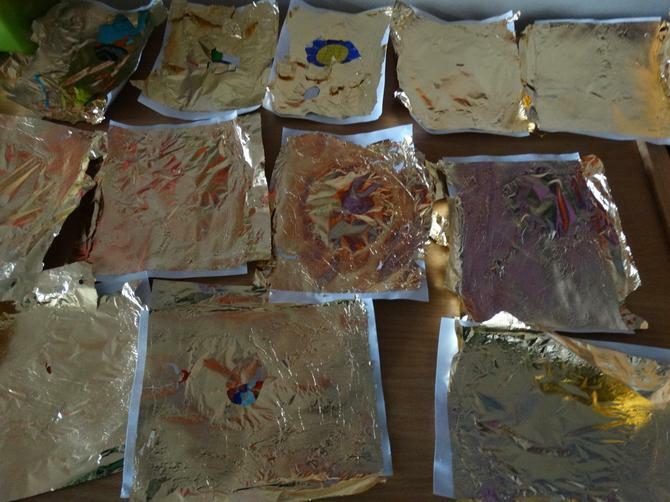 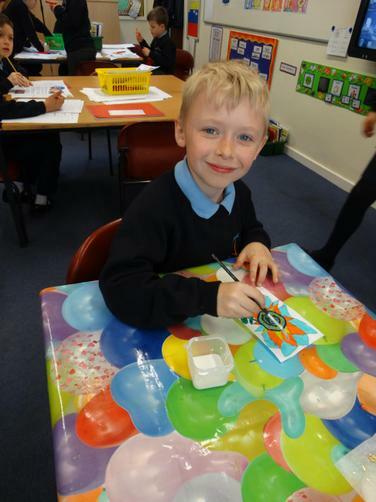 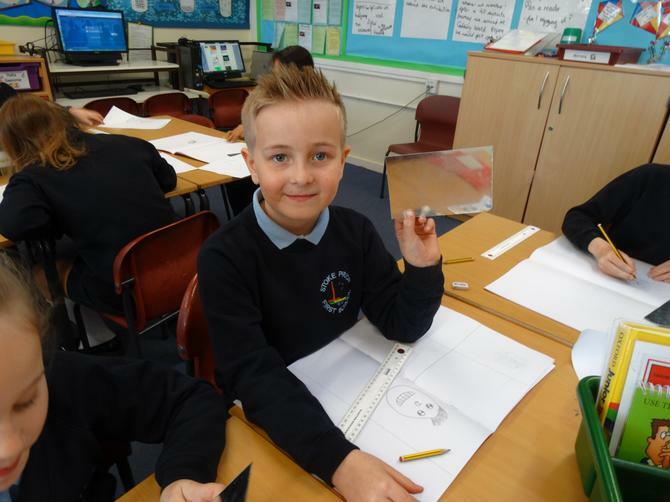 Art Week - Mrs Berrow has organised some very creative activities for the whole school to take part in.Including guilding, portraits using a variety of art mediums and researching all styles of artists. 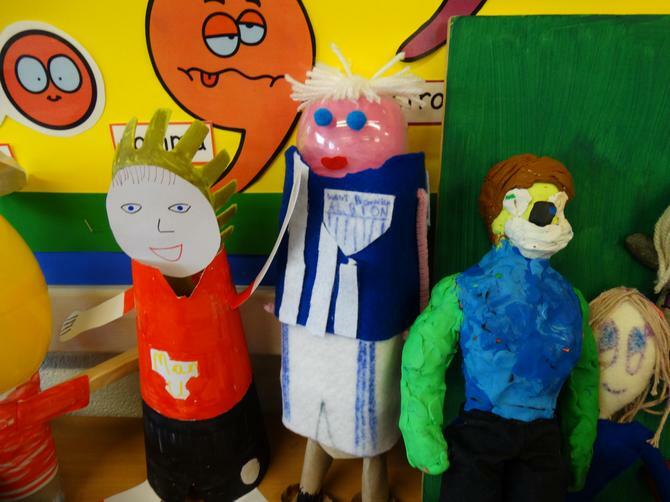 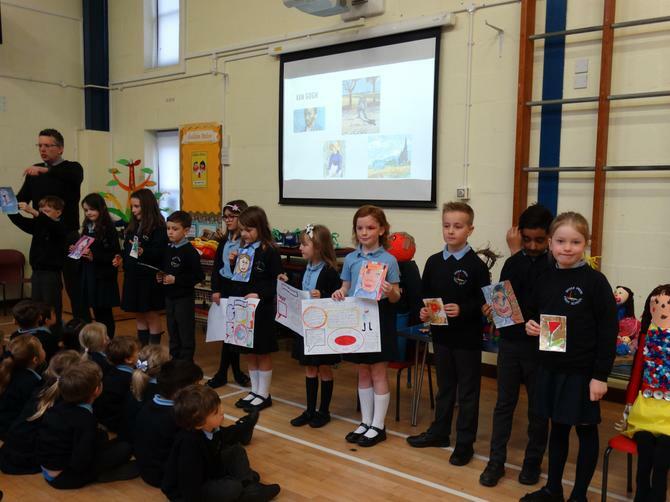 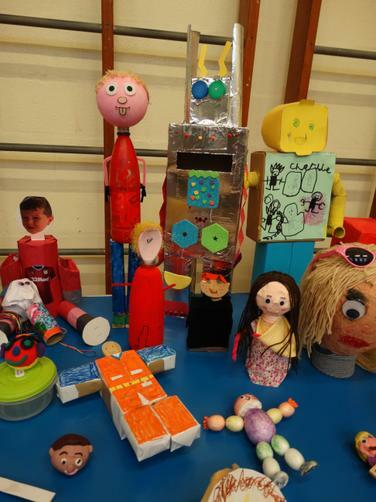 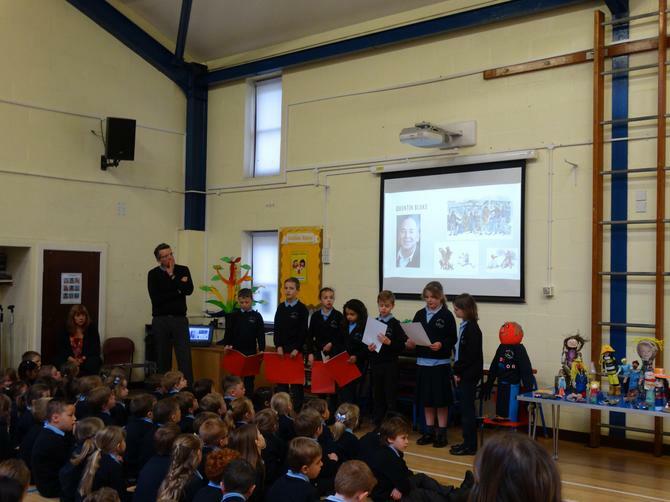 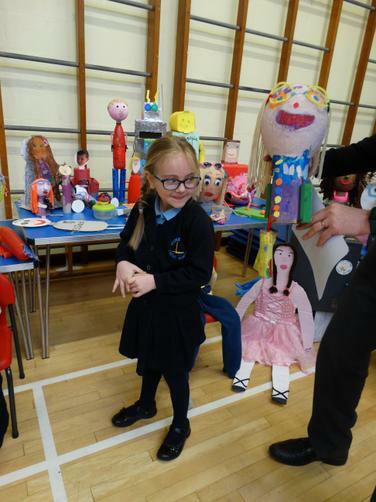 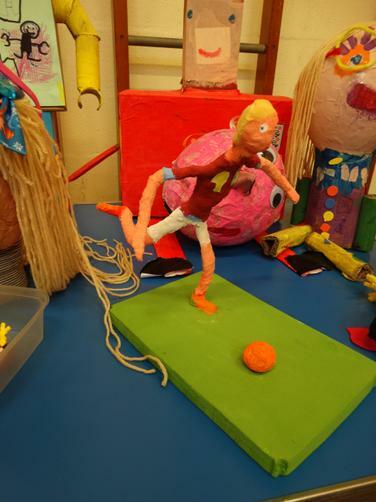 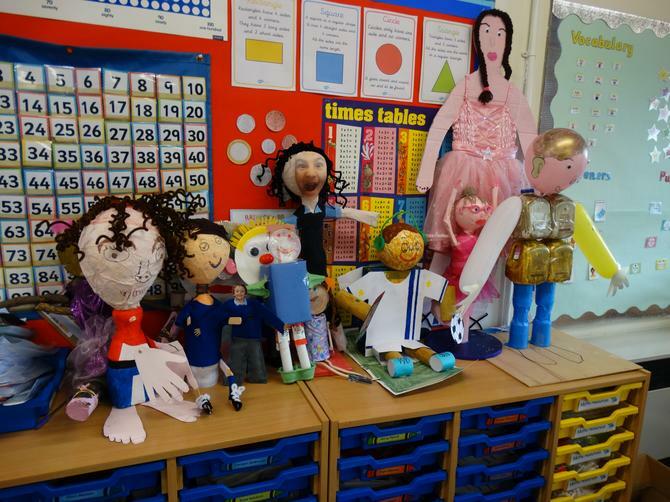 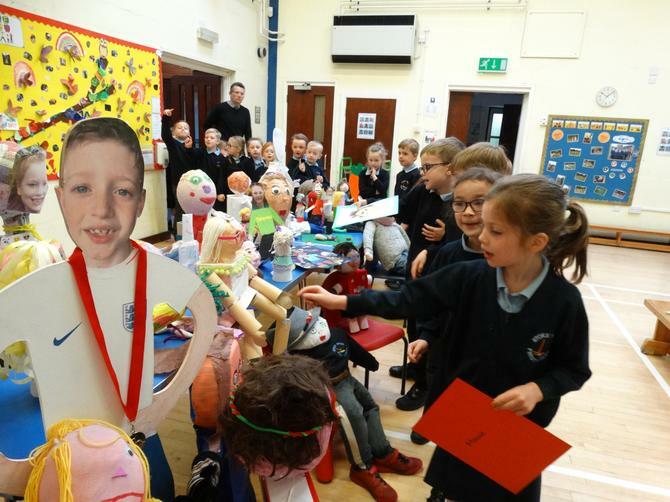 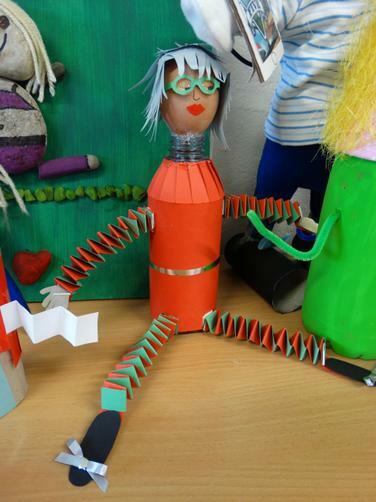 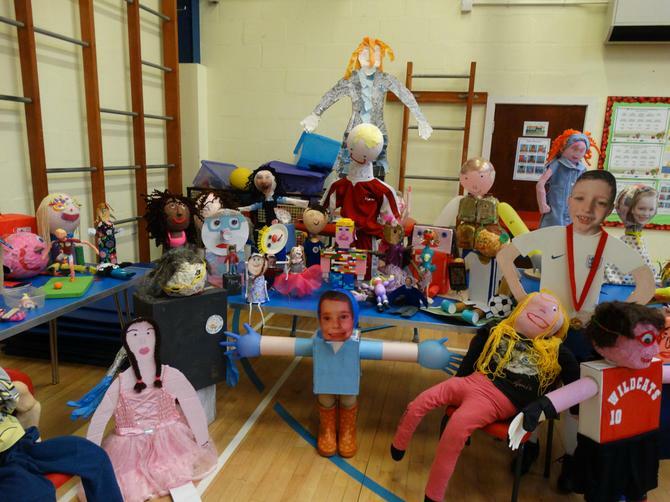 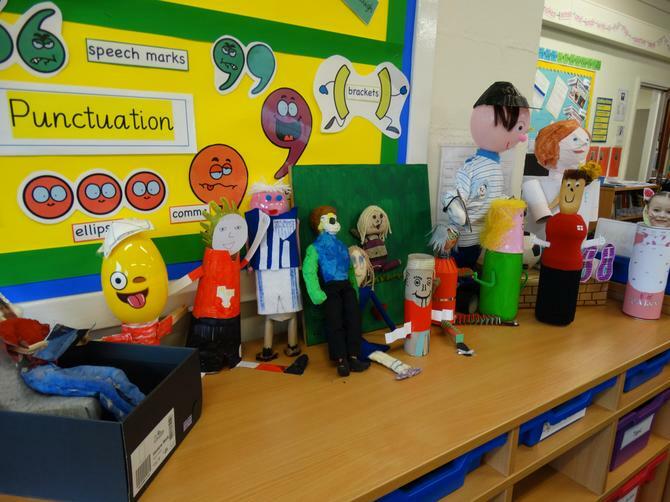 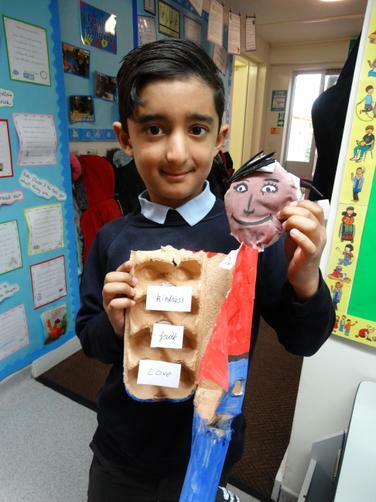 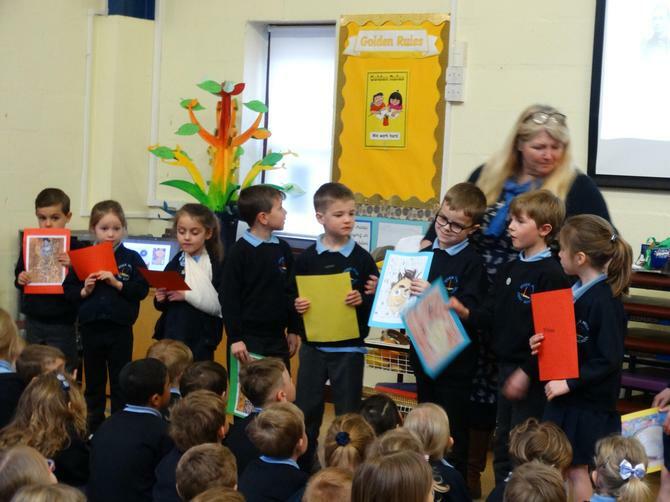 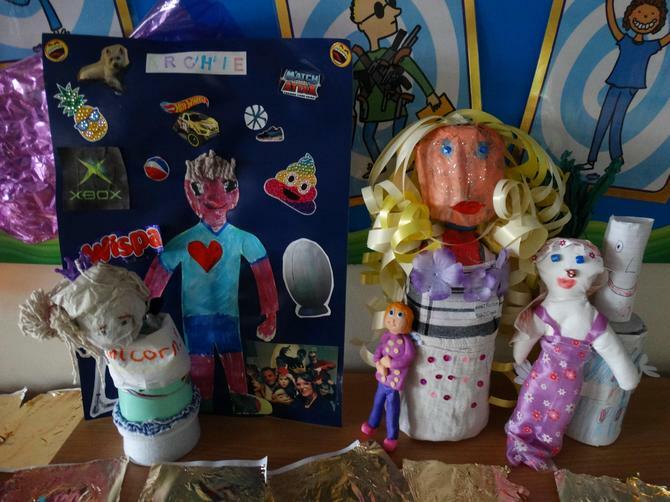 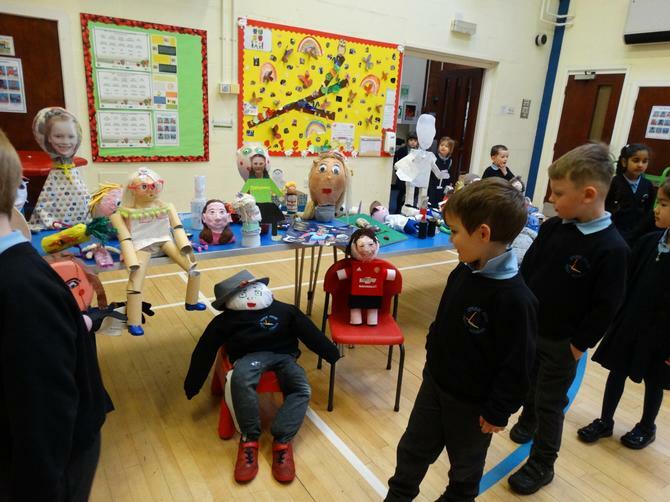 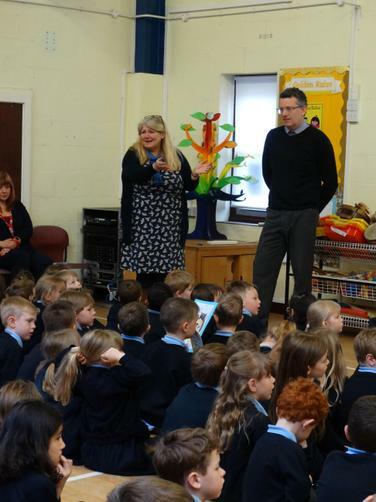 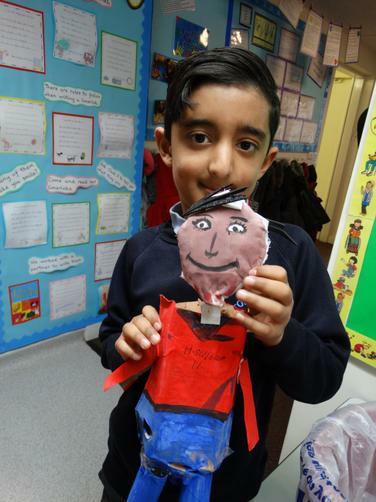 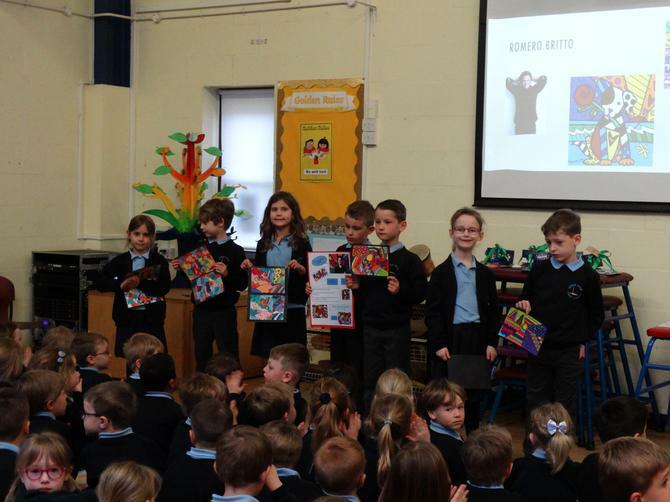 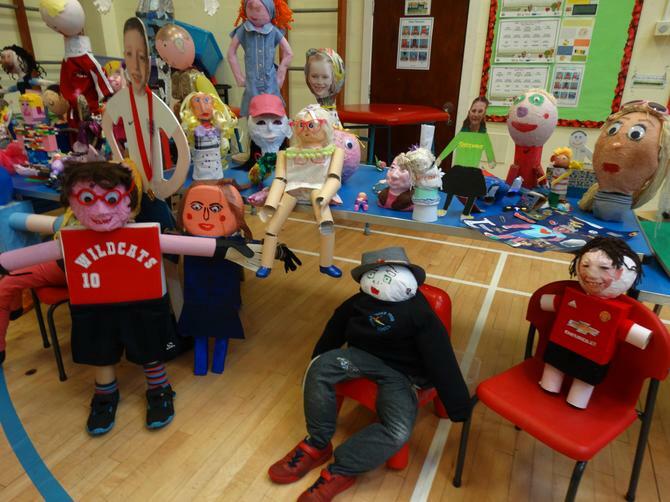 We also had a very special assembly where the children's models made at home were on display. 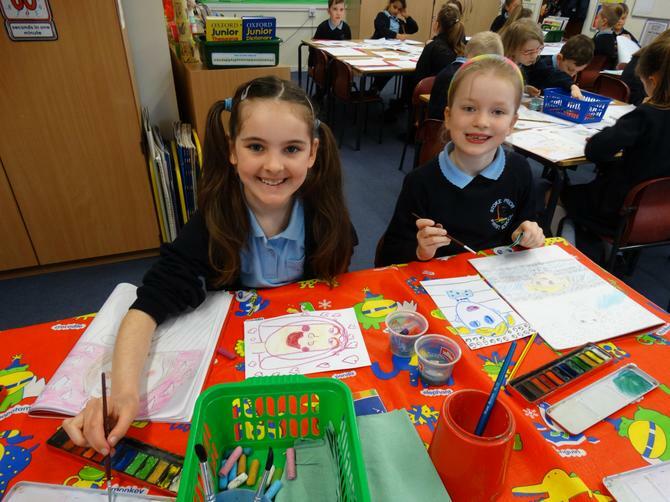 It made a superb gallery and everyone was so impressed with all the creative ideas that were used. 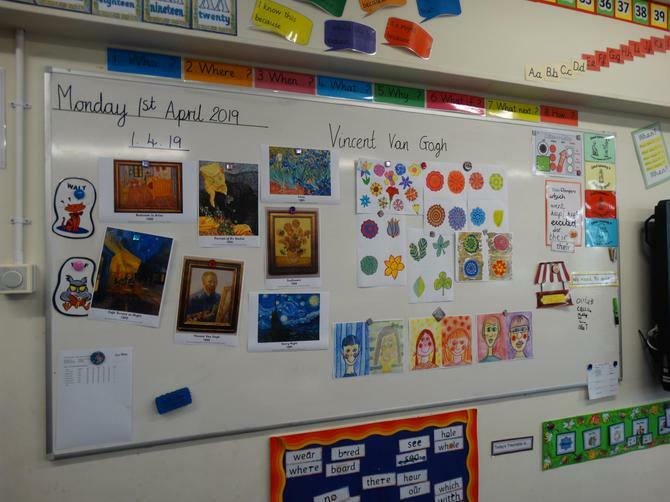 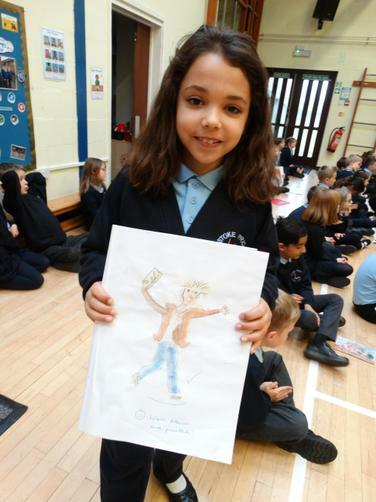 Keep a look out for the children's work on display around the school and at Voices and Visions at Worcester Cathedral later on in the year.